These are all things many over-60s think from time to time but the truth is mental health is a real problem we need to start taking seriously. 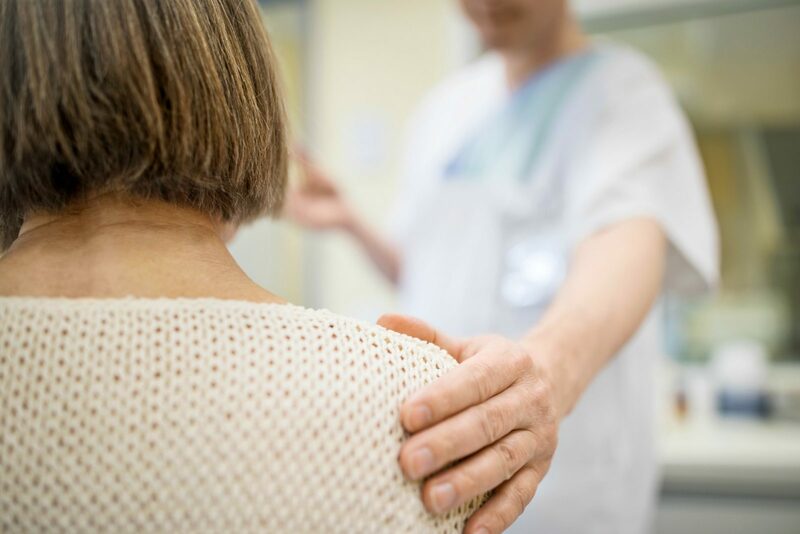 One in four people in the general population experiences a mental health problem, but the number of reported cases decreases to one in 12 for people over the age of 65. It’s not the fact that less older people are dealing with mental health struggles, but rather that it remains somewhat of a taboo topic for this age group. 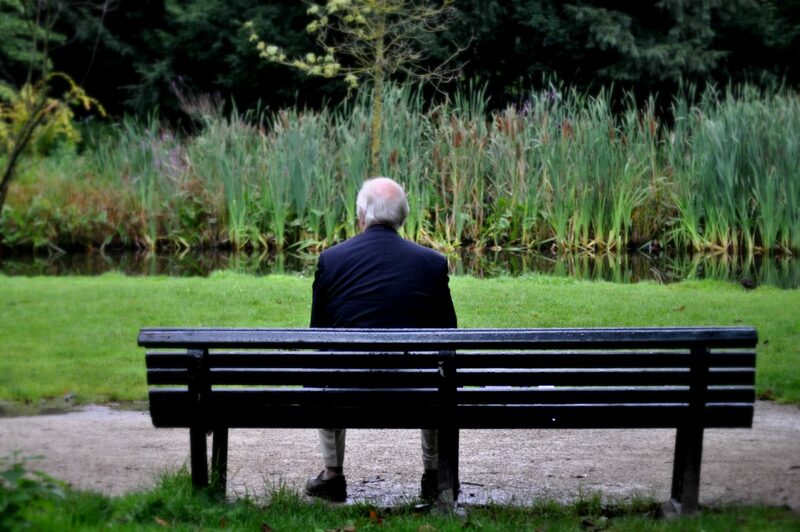 Sadly, many people in the older generation fail to acknowledge that issues such as loneliness can lead to serious mental health problems and fail to seek help, treatment and support because they wrongly believe these problems are just a normal part of life. Some live in denial, while others simple don’t want to bother their loved ones with their problems. Loneliness is a huge social issue that is increasing globally and it can impact people in many different ways. In older people, it can lead to depression, which also remains the most prevalent mental health problem across all age groups. It can also lead to anxiety and obsessive or unusual behaviours. These can come from people spending too much time alone with their thoughts, leading to isolation and a reduced tendency to socialise and engage with activities that will improve mental state. Many mental health symptoms are the result of loneliness, but they can also cause loneliness. Staying social is important to improve mental health. While some people find this within their family or traditional groups, any social interaction that encourages a person to get out and about can do wonders for mental health. “Even if it’s just going for a walk around the street and having those same people that you nod and say hello to every morning, those are still important social contacts as much as hanging out with your family or going to tennis club or whatever,” Bowes explains. Others find it particularly difficult to adjust to life in retirement. While it’s something they’ve been looking forward to for years, some people find retirement life doesn’t provide them with the structure and social interactions that working life did. “We know that throughout peoples’ life, one of the things that can quite often trigger mental health problems are times when they have a significant change in their role. So either retirement or going through a divorce or children leaving home, those really big life events are really significant for people,” Bowes says. Many have a strong identity of themselves as what they did in their working life and they struggle in retirement because of this loss of role. Finding activities that allow people to use these skills is important. “If you spent your whole life getting value from the particular things you’re good at then you should still try and maintain those to some degree when you’re retired,” Bowes says. 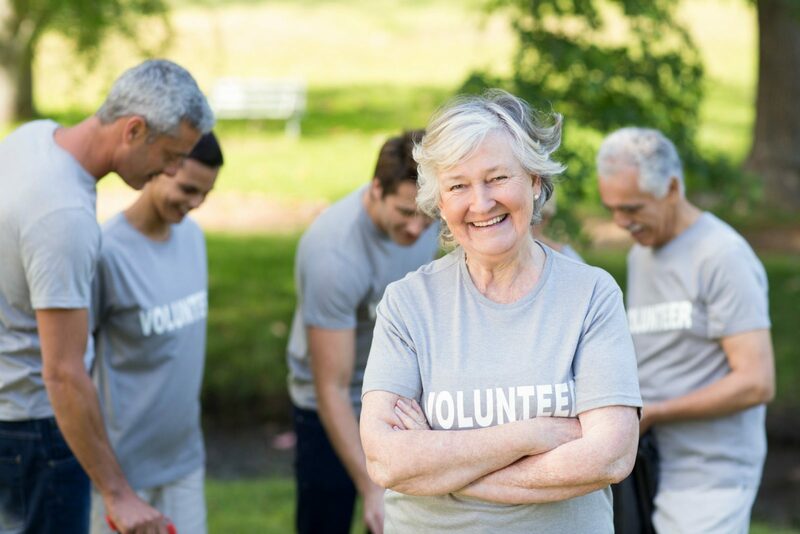 This can be done through volunteering, sitting on boards or committees and engaging in skills that can be used with other people in informal ways. It can also be difficult for people to tell if what they’re feeling is an actual mental health problem or simply just a bad mood that everyone feels from time to time. In most cases, experiencing symptoms consistently for a couple of weeks is a sign that there may be a mental health issue. Symptoms of a mental health problem can include feeling sad, feeling tearful, feeling empty, a reluctancy to leave the house or talk to people, staying in bed longer, sleeping more, sleeping less and a reduced appetite. Thankfully, there is plenty of help and support available. Lifeline for example has a hotline as well as online web chat that provide support and advice to people who need it. The government has a Head to Health website with resources for mental health, while Sane and Beyond Blue also offer web and telecommunication services. Talking to a GP is also a great starting point because as health professionals, they know what to look out for and whether or not other steps need to be taken to improve mental health. In most cases, online and phone services will direct people to a GP or health professional. “If someone was to ring Lifeline and really talk about a lot of mental health signs and symptoms, we would be encouraging them to seek some professional support and advice with that,” Bowes says. Mental health is not something to be embarrassed or ashamed about and it’s important to reach out for help when it’s needed. Some people in the older community do feel worried about being a burden to loved ones but in most cases, family and friends want to make sure you’re okay will be more than willing to help. If you need someone to talk to, there are many 24/7 support lines available, including Lifeline on 13 11 14, the Suicide Call Back Service on 1300 659 467, MensLineAustralia on 1300 789 978 and Beyond Blue on 1300 224 636. Do you think there’s still a stigma surrounding mental health? Are you careful to take care of your own mental health?